What are some ideal applications for abrasive flow deburring in Denver CO? Aerospace: The abrasive flow deburring process was actually invented for the aerospace industry. 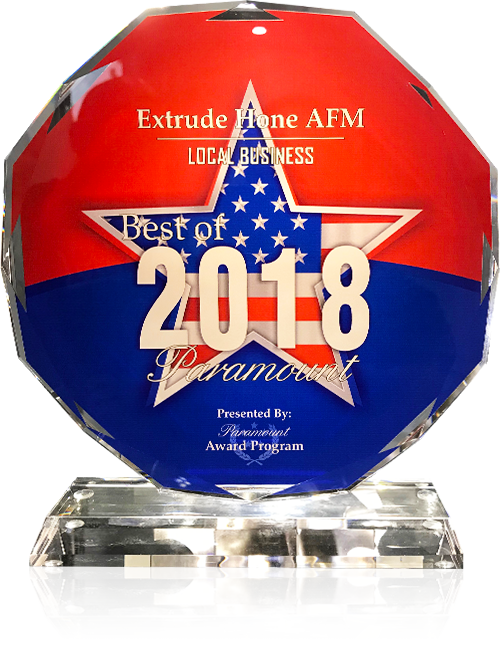 At Extrude Hone AFM, we continue to provide abrasive flow deburring in Denver CO up to the extremely high standards and tight tolerances required for aerospace applications. Automotive Engines: Whether it is air or fuel flowing through the passages in an engine part, any turbulence is going to decrease efficiency. Using abrasive flow deburring in Denver CO, we can reduce turbulence and increase flow up to 25 percent. This in turn encourages more complete combustion for better fuel efficiency, power, and performance. If you have questions about abrasive flow deburring or about Extrude Hone AFM, Call us at (562) 531-2976 or submitting an online contact form. 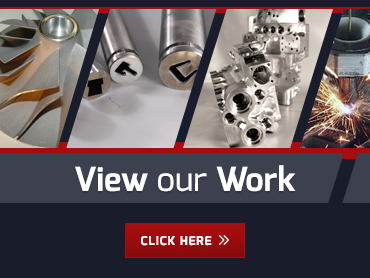 Don’t forget--we can handle project of all sizes, from aftermarket improvements on one single auto part to professional deburring for thousands of newly manufactured parts.